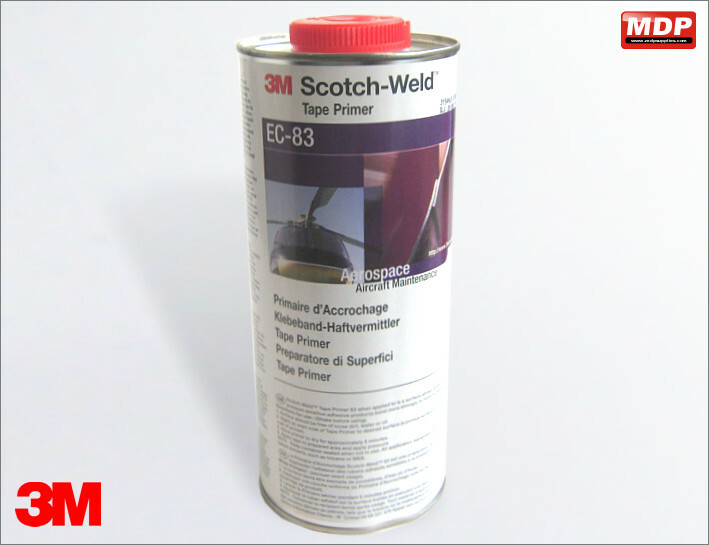 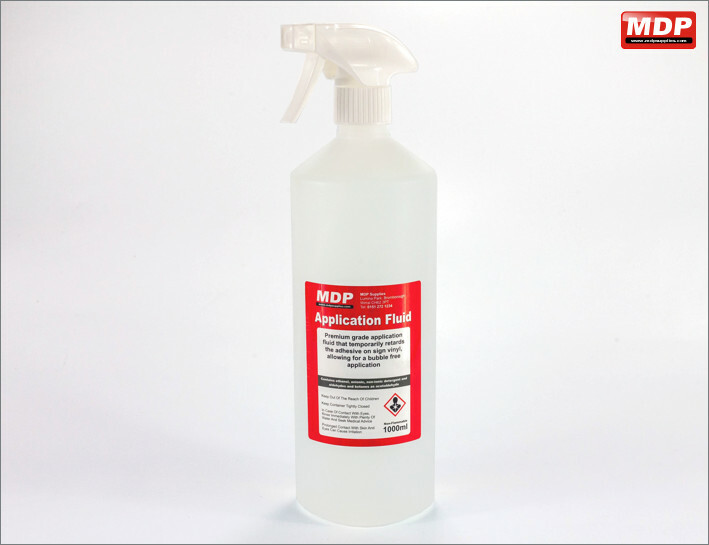 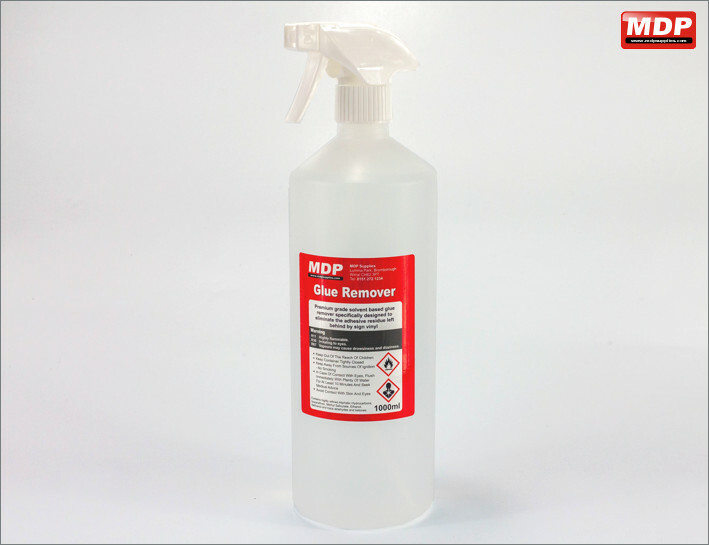 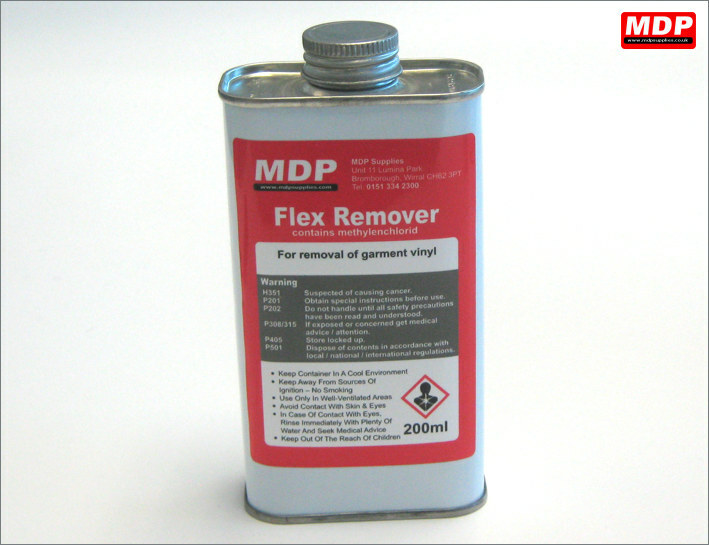 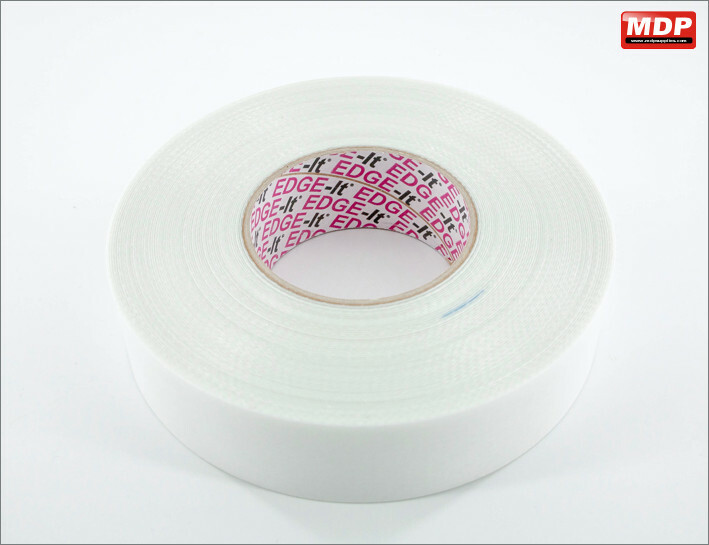 Especially produced for MDP this premium grade application fluid helps temporarily retard the adhesive on the vinyl allowing for bubble free application. 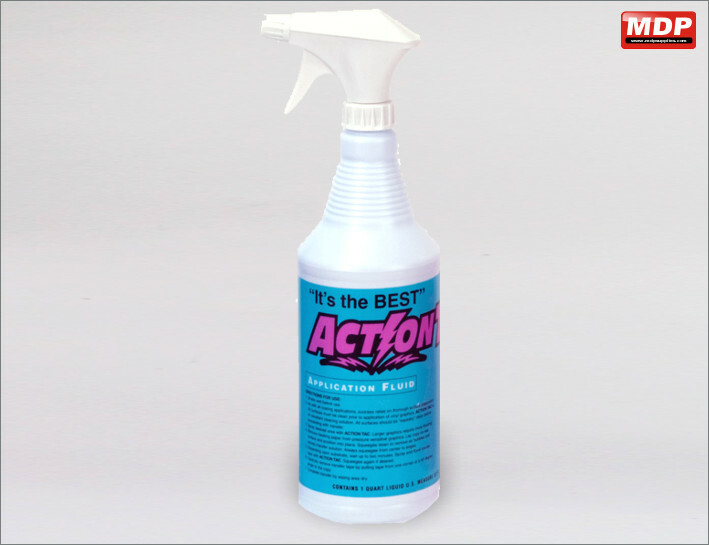 1 Litre spray pump bottle. 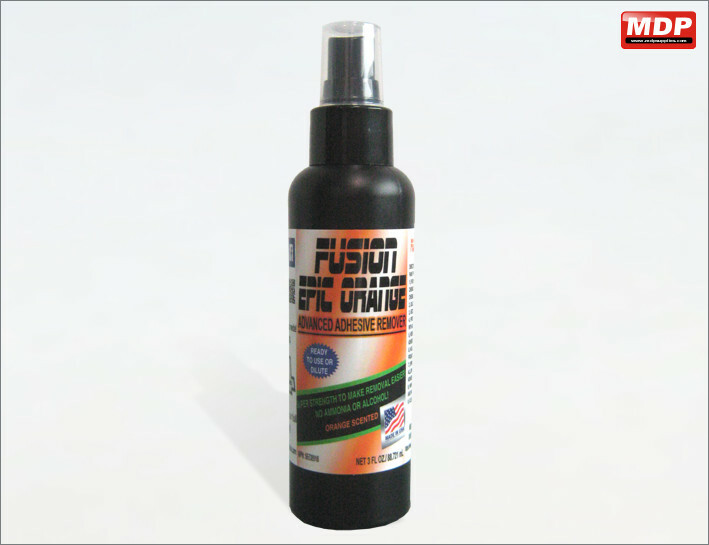 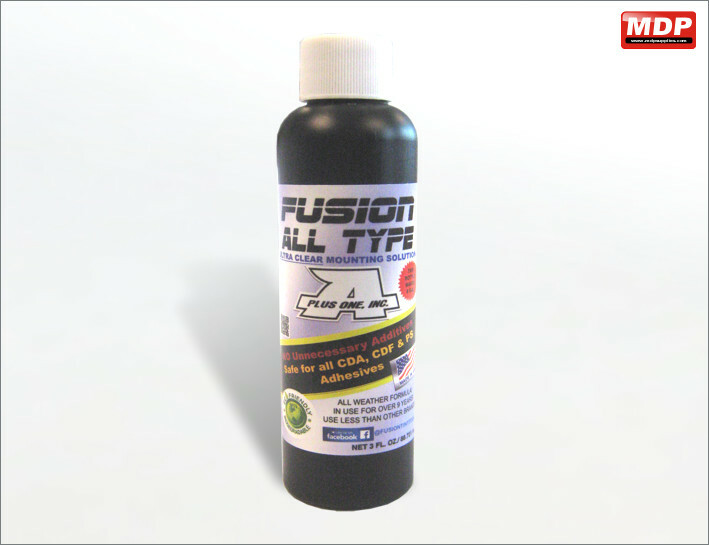 Ready-to-use vinyl application fluid for applying pressure sensitive vinyl and decals to most surfaces. 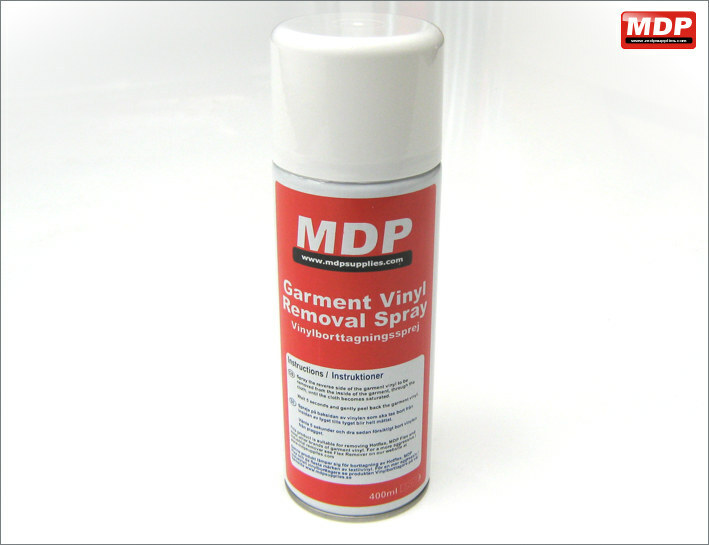 Price for 5 - 9 £11.45 ea. 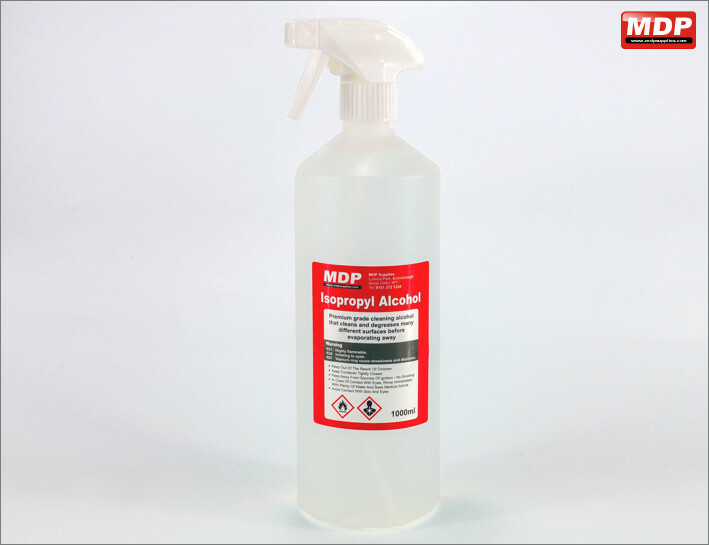 Price for 10+ £10.95 ea. 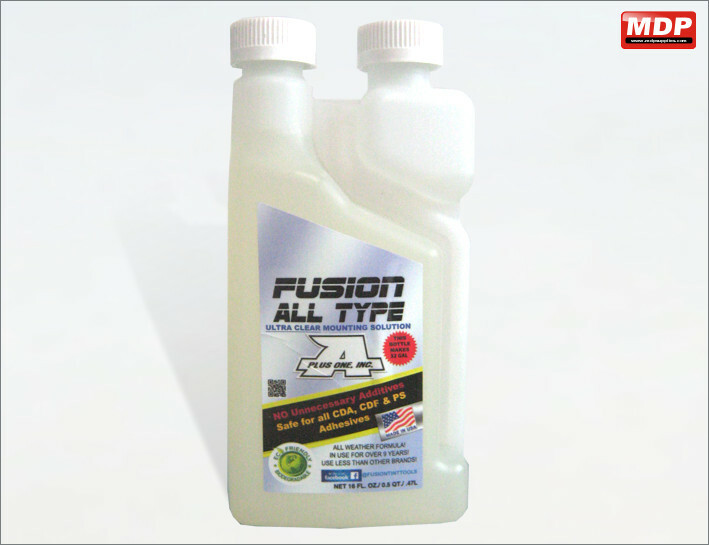 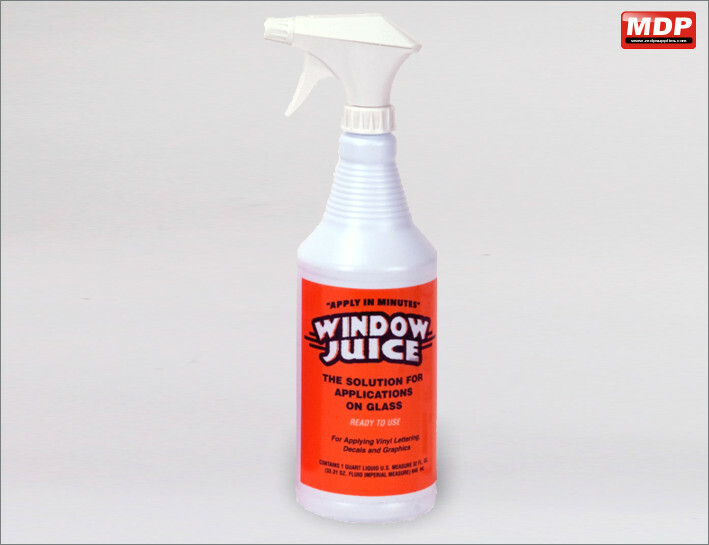 Window application fluid that gives you time to position your graphics.